Time for another release update from eacomposer.com! 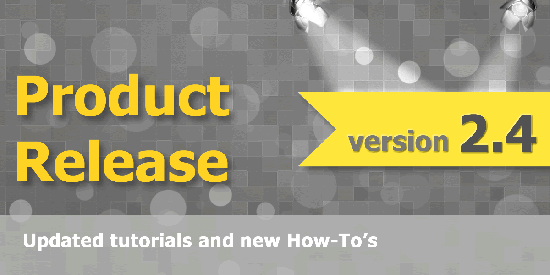 - As per many user requests we are happy to announce the release of 11 new video tutorials for all the major EAComposer feature sections. The tutorials are still located in the Help Getting Started section but can also be accessed directly from the feature section they apply to. -Also exciting for us is a brand new How-To section also located in Help Getting Started. The How To's are aimed at learning about specific architecture activities. They combines one or more video tutorials together with an exercise inside EAComposer. This is a great way to learn about TOGAF as well as get more familiar with EAComposer features. Expect more updates on How-To's in the near future as well. And please don't hesitate to email us at support@eacomposer.com for any questions you might have.